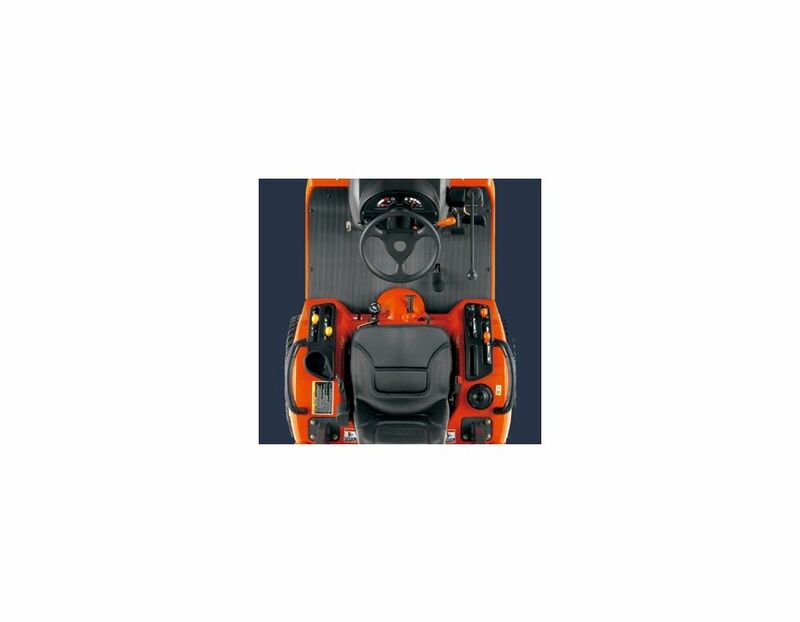 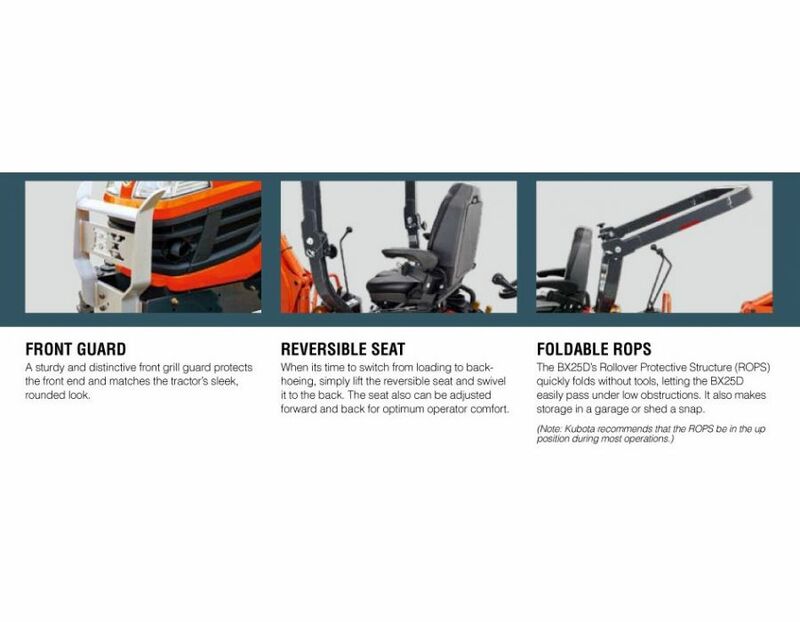 Spacious operator area -The pedal layout on BX-Series tractors helps aid operator comfort. 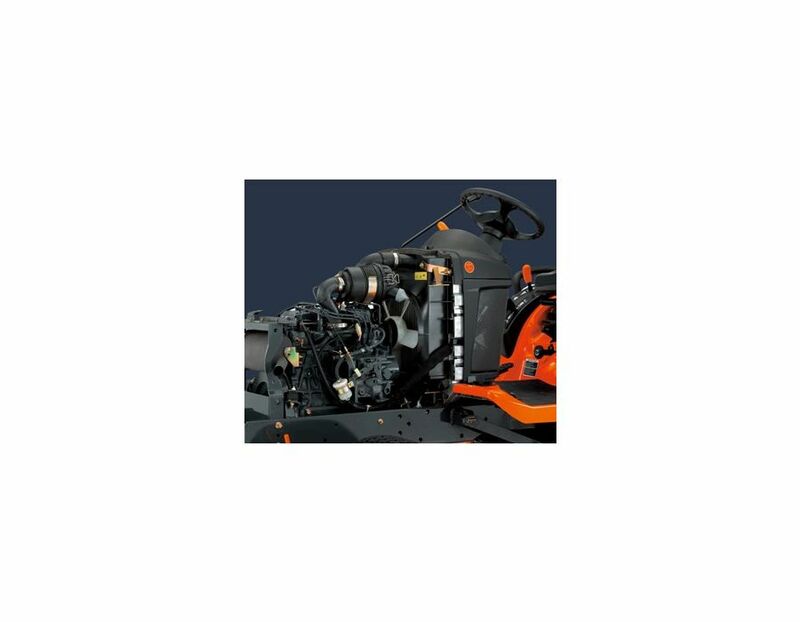 The BX23S is equipped with a 23HP diesel engine. 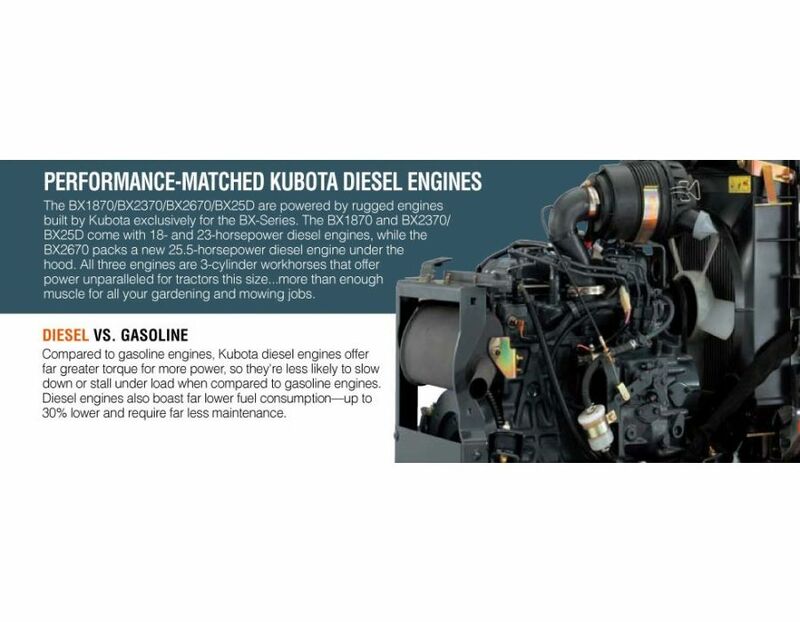 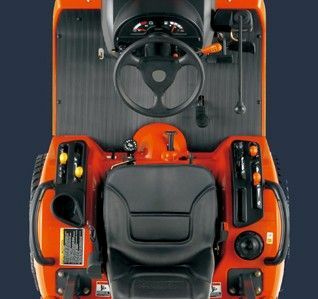 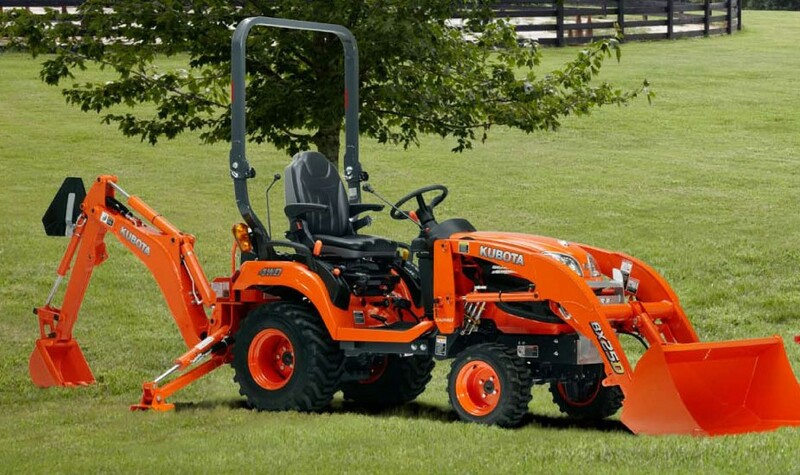 This 3-cylinder workhorses offers unparalleled power for a tractor this size, and more than enough muscle for all your gardening and mowing duties. 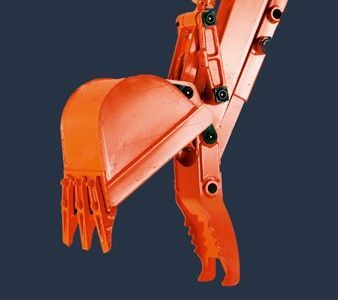 optional mechanical thumb give you the ability to move logs, landscaping materials and other items with ease. 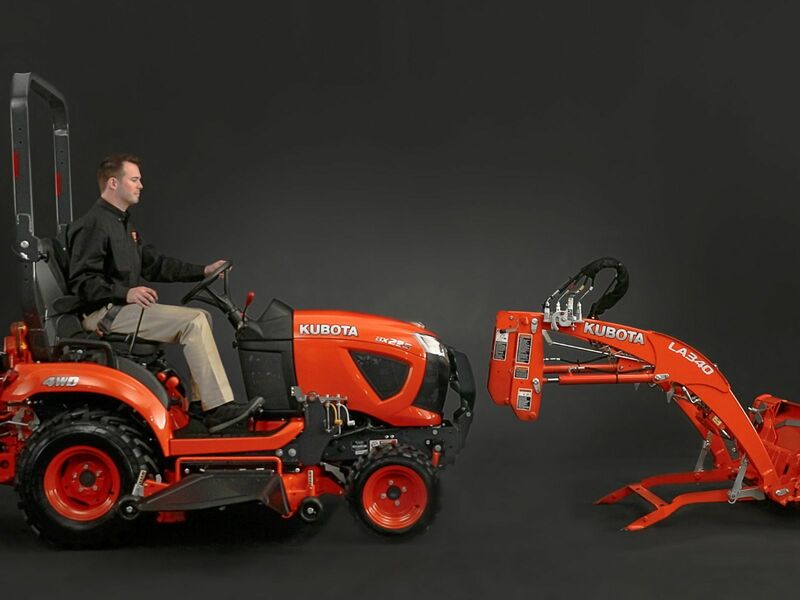 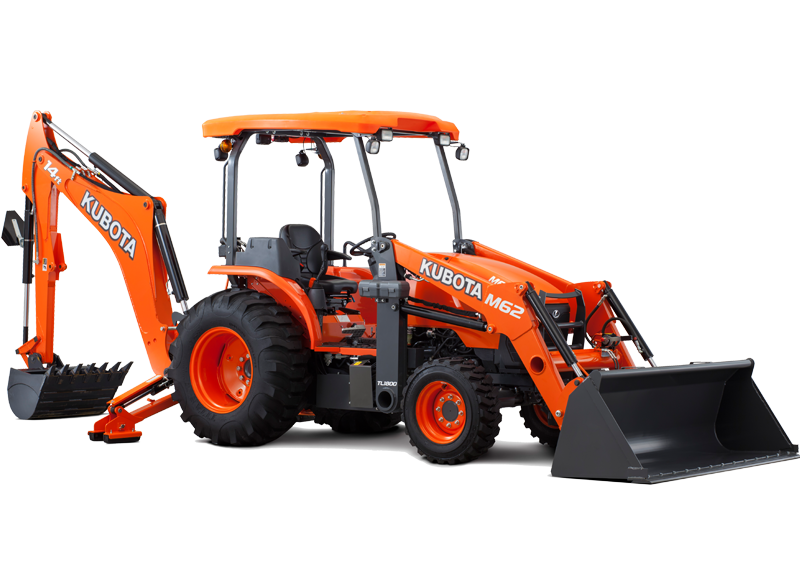 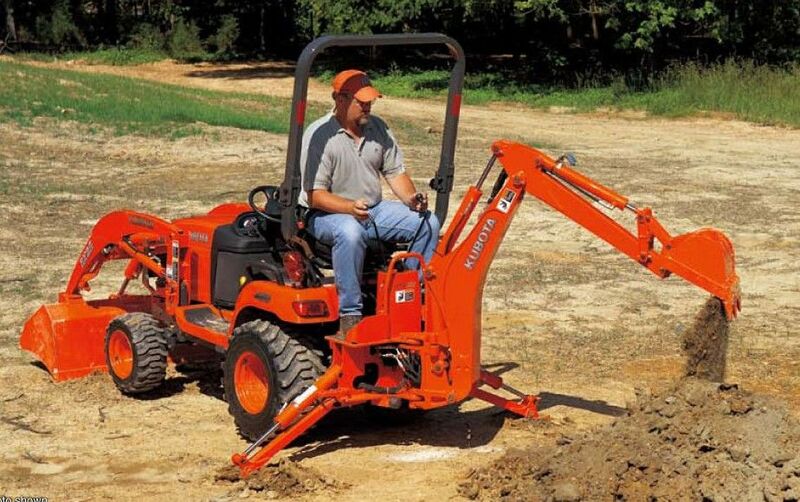 The Kubota BX23S Tractor Loader Backhoe 23 HP is equipped with a Kubota 3-cylinder diesel engine. 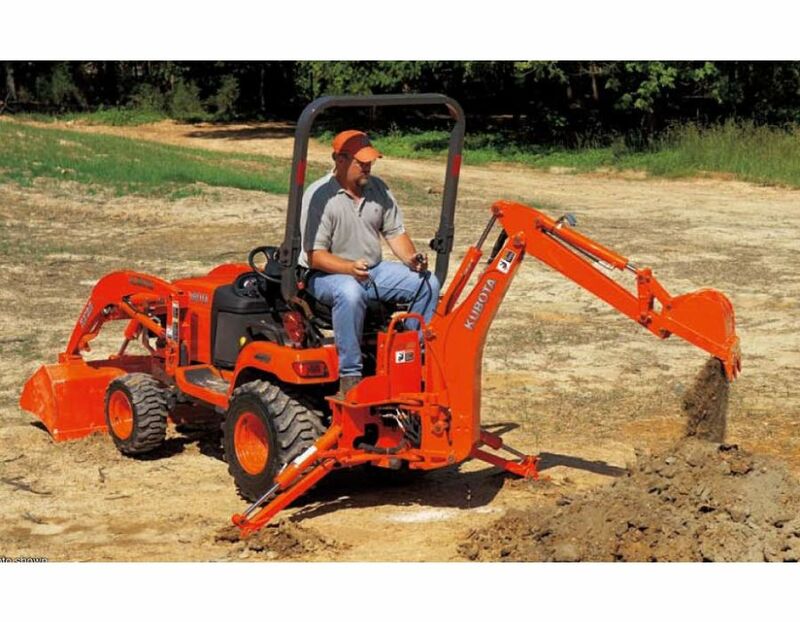 The BX23S is designed for serious digging. 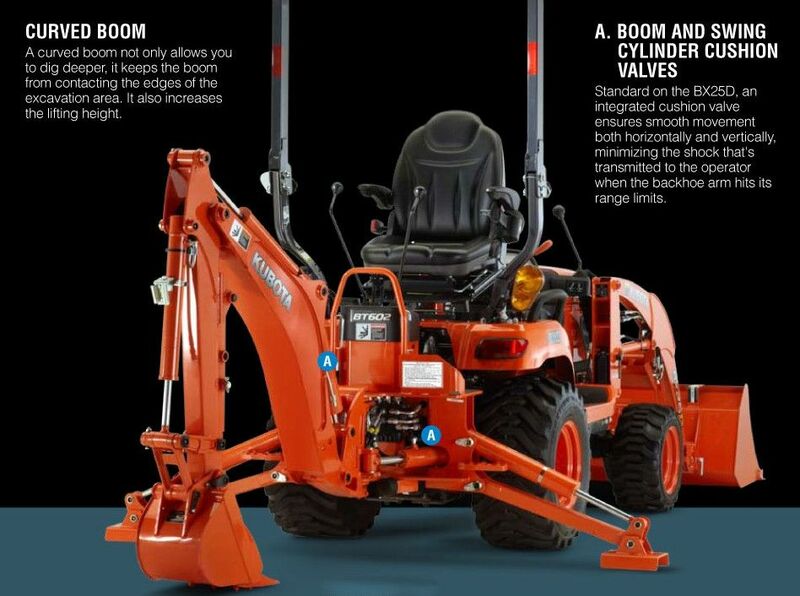 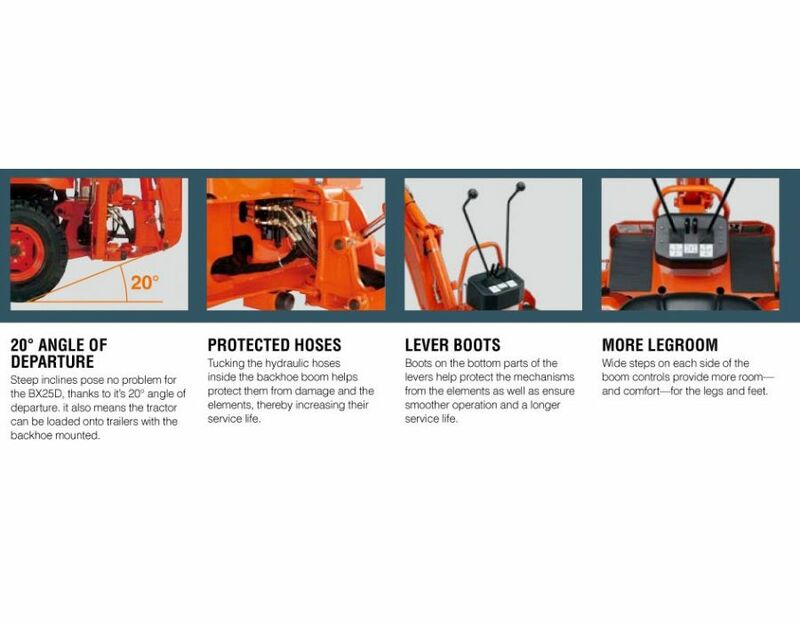 The backhoe itself features a curved boom, ample legroom, 20 degree angle of departure, superior protection for the hydraulic hoses, an easy attach/detach system and wide sight lines. 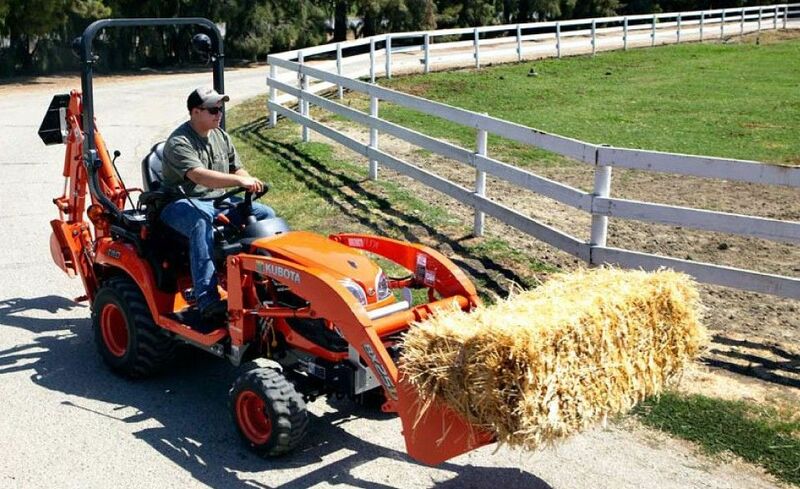 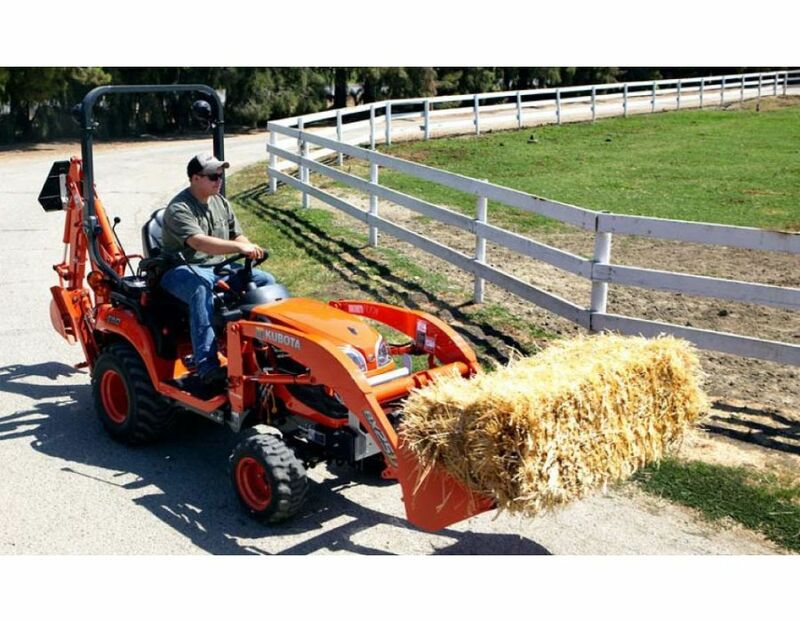 It's the perfect tractor for every day tasks as well as tough jobs. 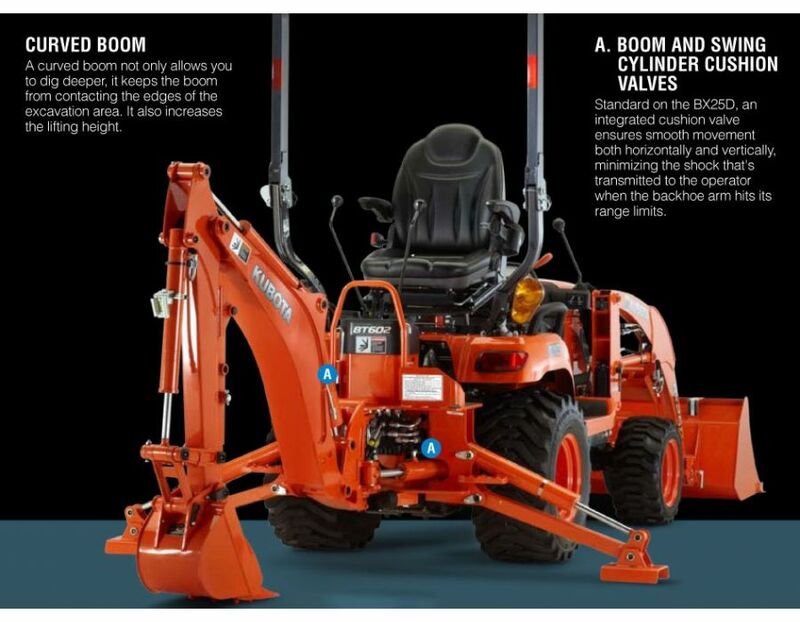 Boom and swing cylinder cushion valves - an integrated cushion valve ensures smooth movement both horizontally and vertically, minimizing the shock that's transmitted to the opeartor when the backhoe arm hits its range limits. 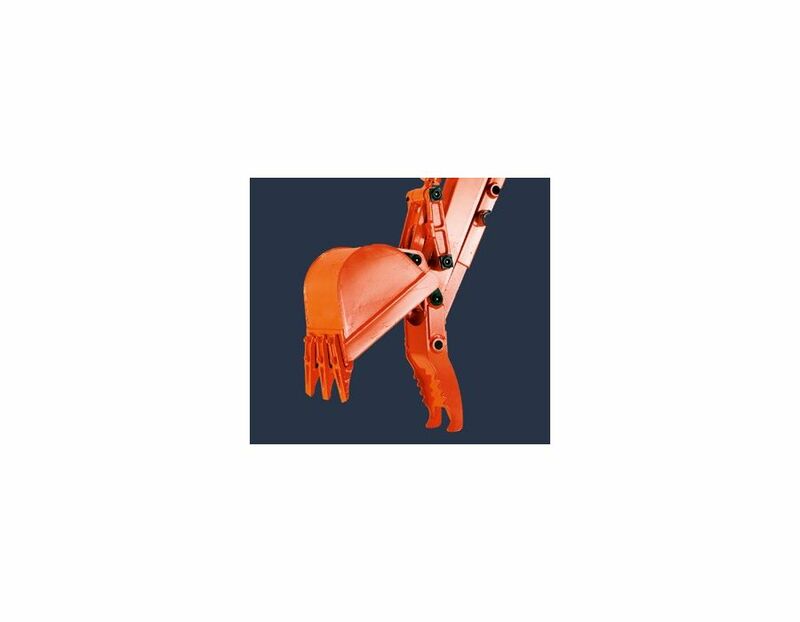 Front implement 4-position control valve - provides you with the ability to attach the front loader and other front-mounted implements quickly and easily. 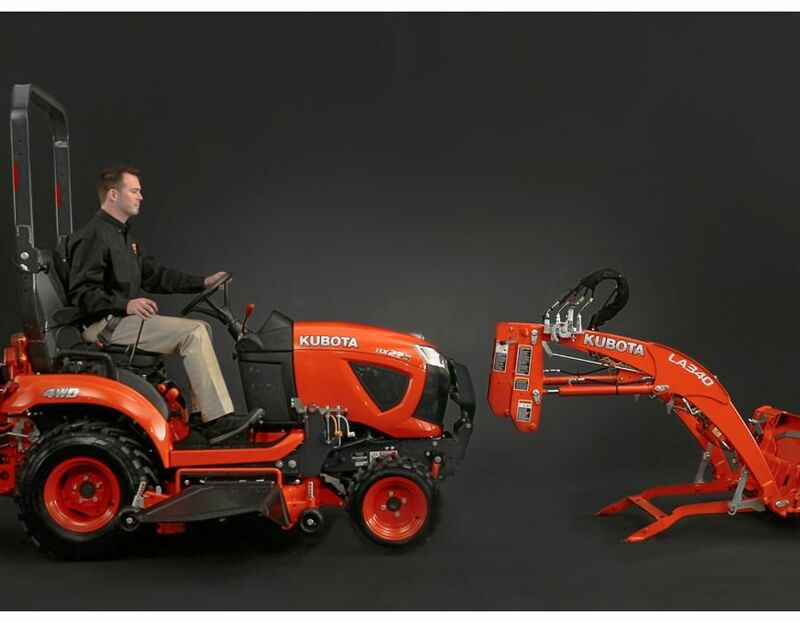 Reverse air flow - The radiator is positioned in the middle of the tractor rather than the front. 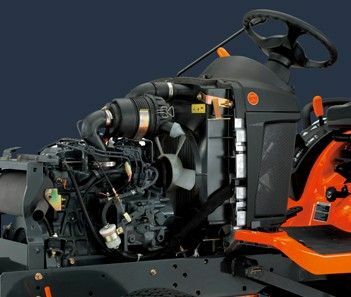 So, airflow is taken in from the operator area and pushed towards the front of the hood, reducing overheating and preventing grass from getting in the radiator grill while also helping the operator stay cool. 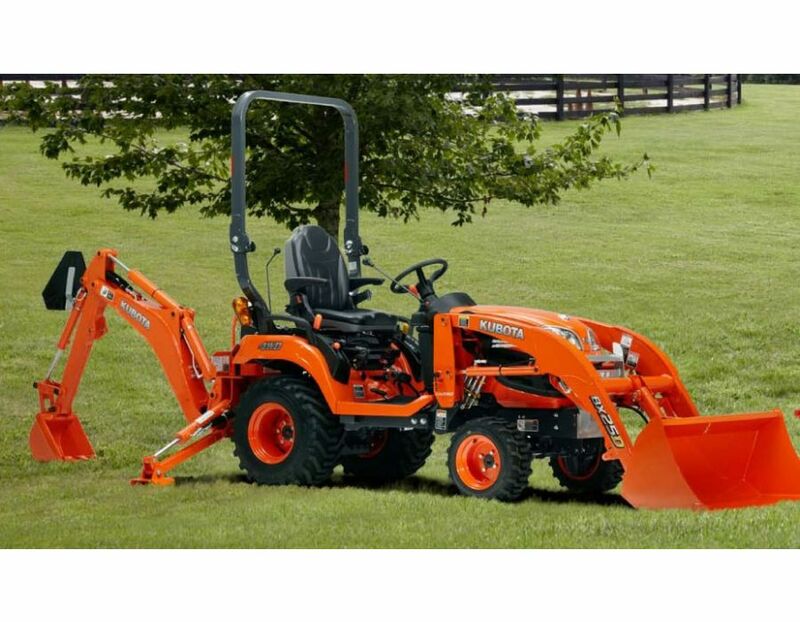 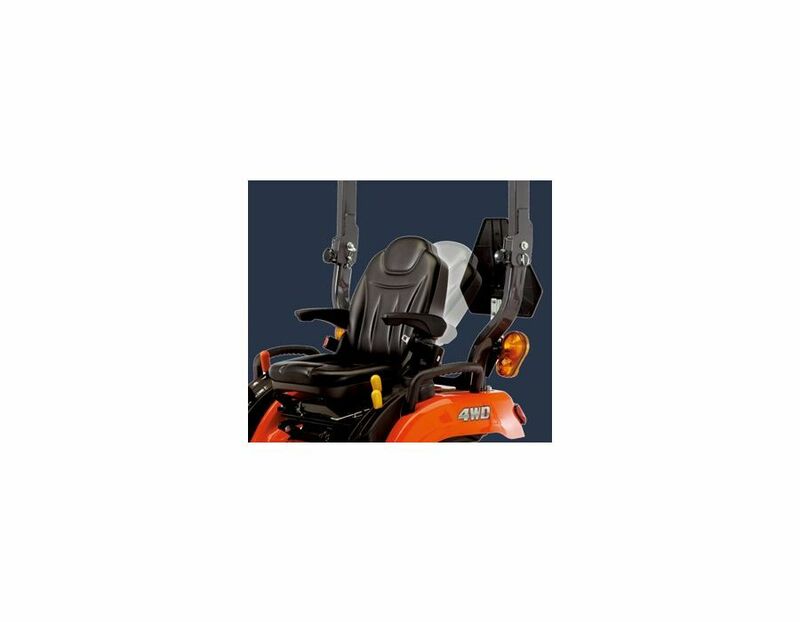 *Optional front attachments include pallet fork and front blade. 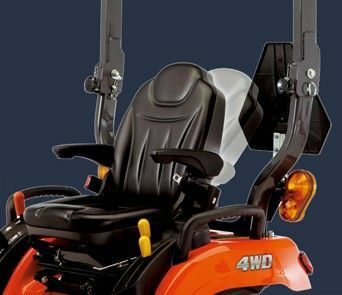 *Optional mechanical thumb available - a positionable mechanical thumb gives the BX25D the ability to grasp and move logs, landscaping materials, and other items with ease, greatly expanding the types of jobs you can do around your property. 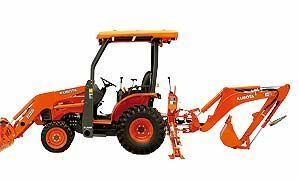 The BX23S Kubota tractor loader backhoe is available at Kooy Brothers Equipment Ltd. located at 1919 Wilson Avenue in Toronto, Ontario.